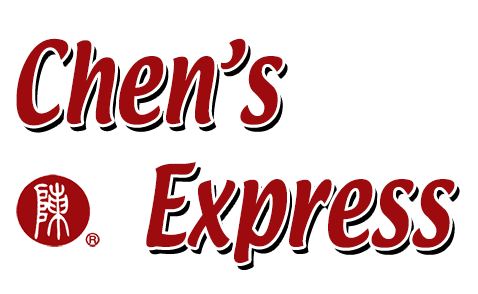 Online ordering menu for Chen's Express. Here at Chen's Express, you will find fresh and delicious Chinese food! We are family runs restaurant, we also work our best the offer the best Chinese food in town! Try our Chef's Special like Orange Beef, Sesame Shrimp and Scallops & Shrimp in the garlic sauce. We also have lots of House Wing Specialties, BBQ, Honey, Buffalo, Ranch... You will love them! Find us here near the corner of Stanley Rd and Landmark Center Blvd. We are across street from Best Buy and the Lowe's. Two minutes drive from Costco Wholesale and also the Super Target. Order online now for pickup or delivery!